Our goal is to help businesses use the most appropriate technology to suit employees’ needs – whatever their role, wherever they work, and however they work. That way, users get a better experience and organizations get more productive employees. Our guides offer the first step by providing you with the right information to further educate your customers about this critical component of workplace transformation. 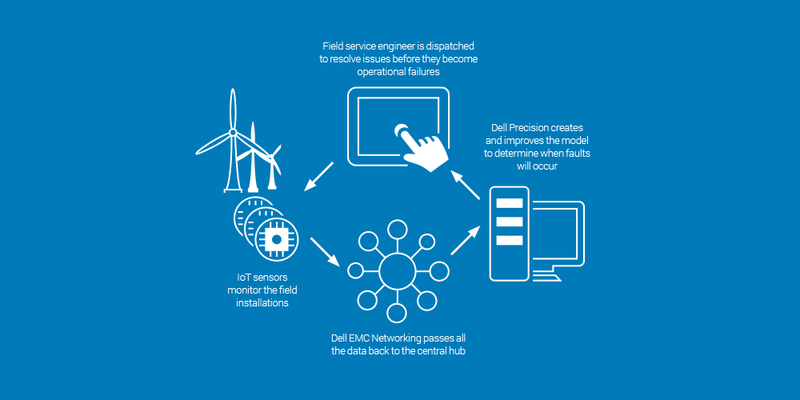 This blog explores what offerings from the Dell Technologies portfolio would suit the needs of field workers. These workers can be found working in any environment. Their devices need to be robust enough to withstand less than optimal conditions, while maintaining a good mobile connection to data. 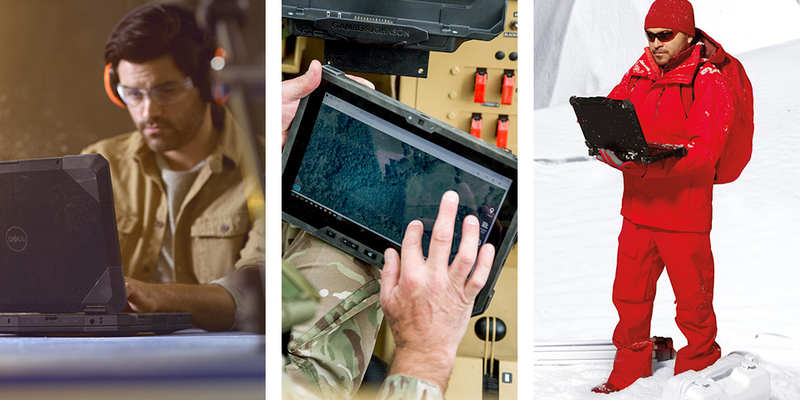 The Dell Rugged and Rugged Extreme ranges — including both laptops and tablets with Microsoft Windows 10 Pro — have been subjected to independent MIL-STD-810G testing, and have come out unscathed. The Latitude Rugged can survive drops of up to 36 inches. Dust, shocks, humidity, altitude and even extreme temperatures (between -13°F and 140°F) are powerless against its performance. As the name suggests, the Rugged Extreme range goes even further. Add salt fog, freeze/thaw cycles and explosive atmospheres to that list. These workers can go anywhere. Increasingly, organizations are equipping their field workers with sensors to manage assets deployed in the field. 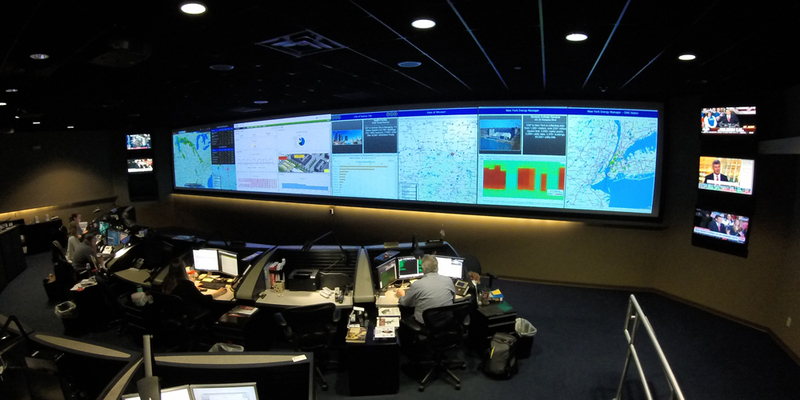 This is where Dell EMC’s internet of things (IoT) capabilities come in, providing a way to manage and connect field devices back into a central infrastructure. When machine learning algorithms are applied to the incoming data, a predictive model can be developed to ensure field services teams are able to respond to asset failures before they happen, rather than after they do. Read our field worker guide to discover more about how Talisen obtains meaningful analytics in the aerospace and defence industries by taking advantage of IoT components, maximizing operational efficiencies with Dell EMC technology. Technology has a huge potential to help organizations transform their workplaces, and by extension, transform their people’s working lives. We believe that approaching workers as personas is a critical part of workplace transformation, providing personalized products for how employees work today and in the future. We’ll take care of the solutions, so you can take care of your customers. Read the Field Services guides, as well as others, here.